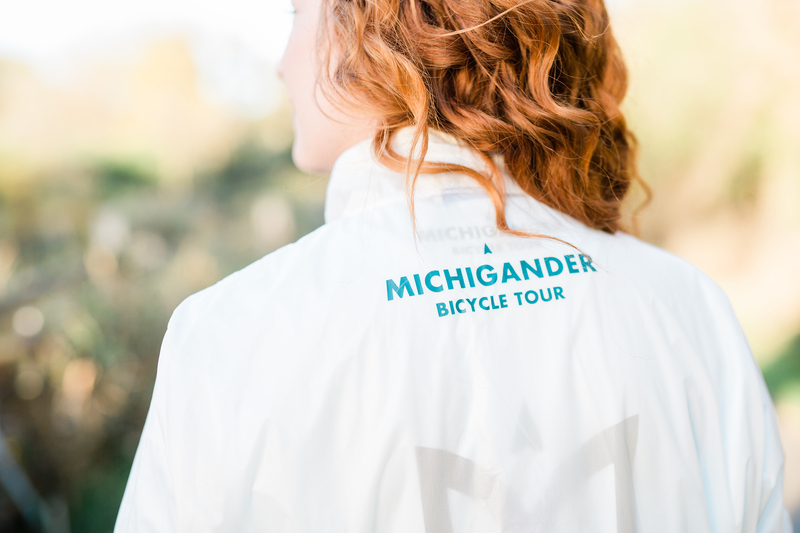 The Michigander Bike Tour combines the best of the Great Lakes state's scenic trails and breathtaking views. 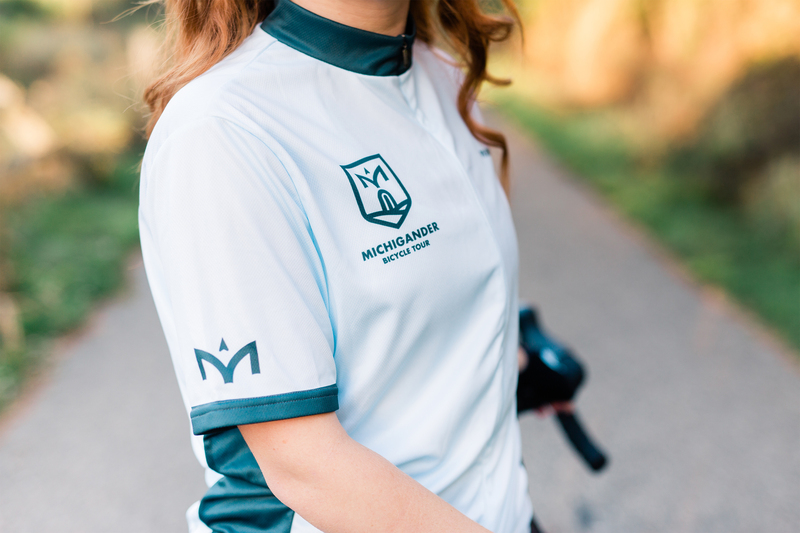 Presented by the Michigan Trails and Greenways Alliance and the Michigan Fitness Foundation, this ride selects a new set of paths each year for riders to enjoy. 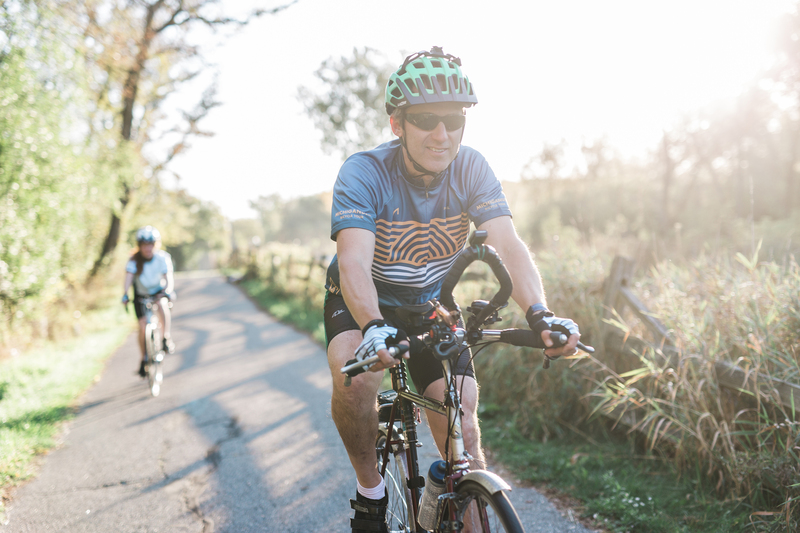 Rated as “One of the top 10 multi-day rides in America” by Bicycling Magazine, this scenic tour is sincerely unique and rivals the best outdoor experiences in the Midwest. 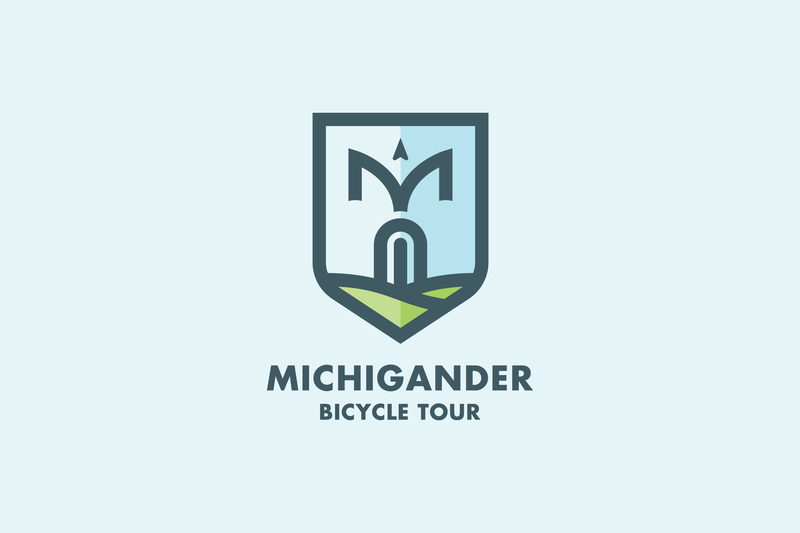 In November of 2015, prior to the 25th ride event, I was invited to reimagine the brand identity for the Michigander Bike Tour. 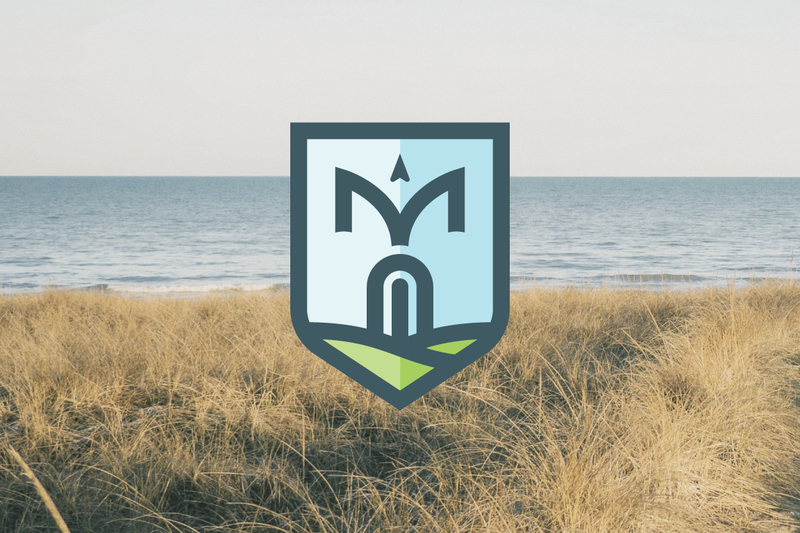 Working alongside Dennis Pace, board member of the MTGA and Michigander participant, we crafted the now award-winning identity. Our focus was on capturing the essence of the ride: adventure, verdancy, and joy. 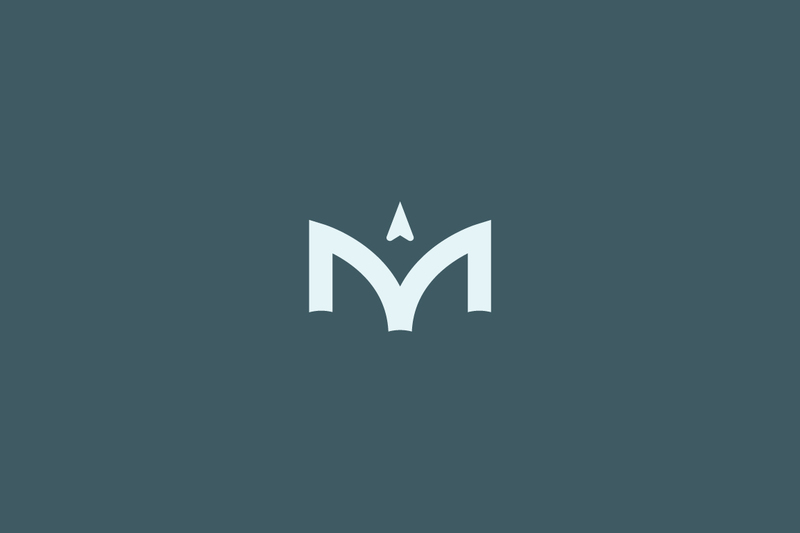 The identity was highly inspired by midcentury artifacts of the biking world, none less than the iconic head badge. 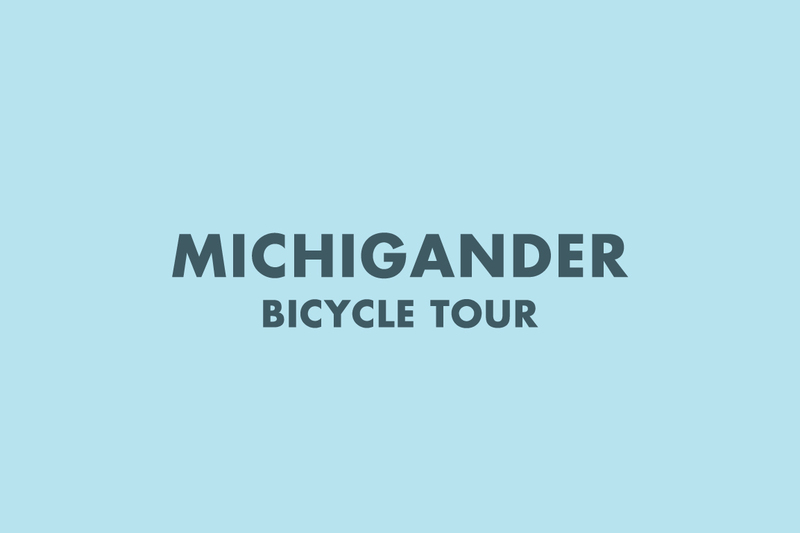 This approach was paired with Paul Renner's 1924 Bauhaus creation, Futura, along with a color palette that captures the soul of Michigan's rolling hills and brisk waters. The identity was highly inspired by mid-century artifacts of the biking world, none less than the iconic head badge. 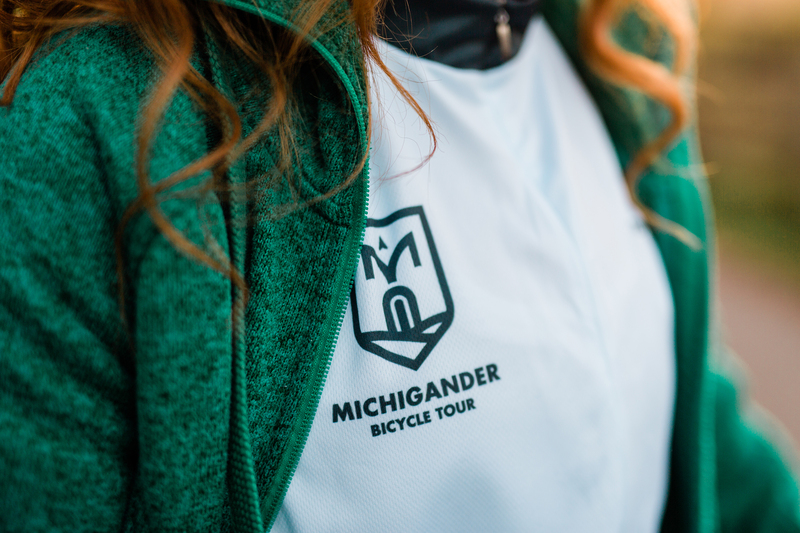 This approach was paired with Paul Renner's 1924 Bauhaus creation, Futura, along with a color palette that captures the soul of Michigan's rolling hills and brisk waters. 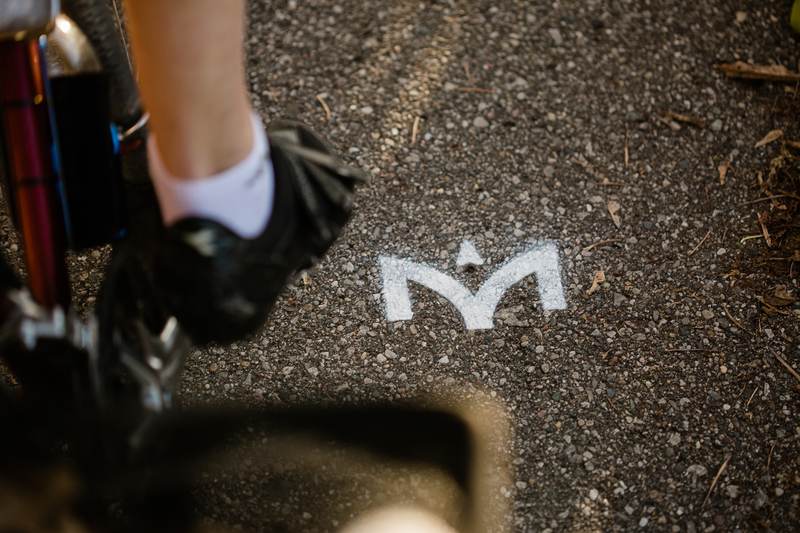 A part of the logo being used to mark the biking route. My approach to the gear was brand-forward simplicity. 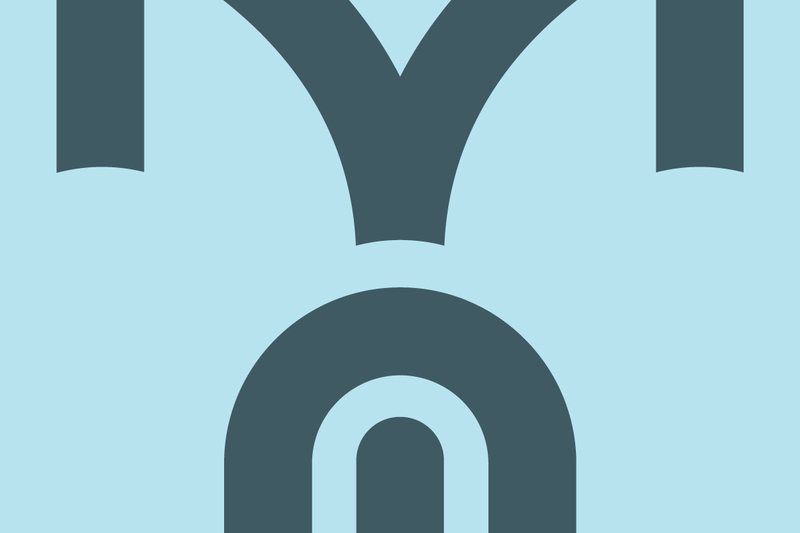 The modular nature of the logo allowed for parts to be extracted and used across many extensions. In year one of the brand launch, we created an entire line of ride gear, apparel, and other paraphernalia. 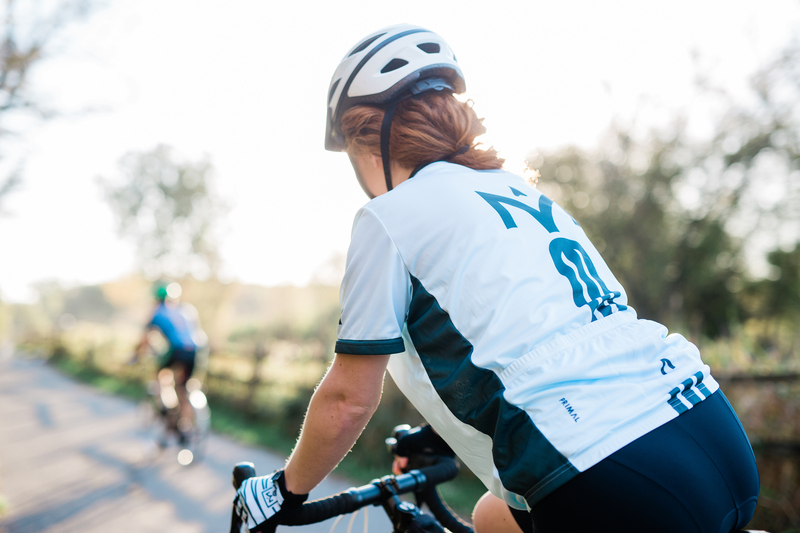 The riding gear included men's and women's jerseys, rain jackets, caps, gloves, arm warmers, and socks. Other extensions included silicone pint glasses and window clings. 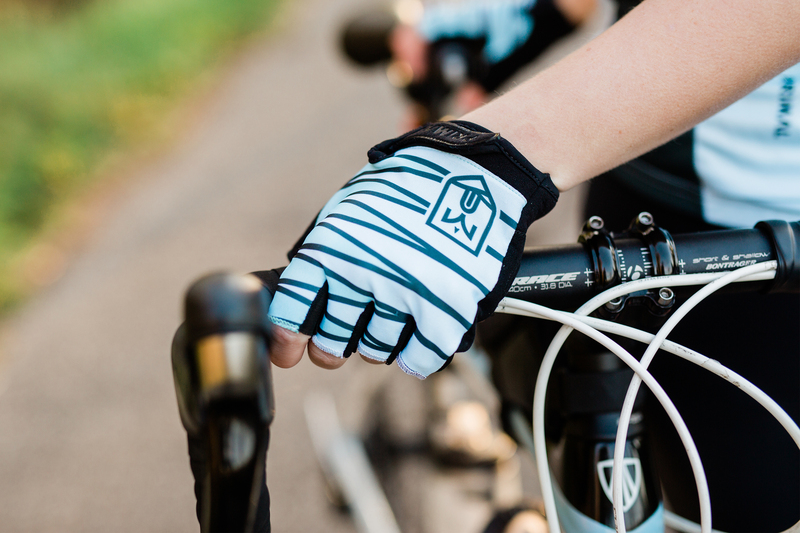 In year one of the brand launch, we created an entire line of ride gear, apparel, and other paraphernalia. 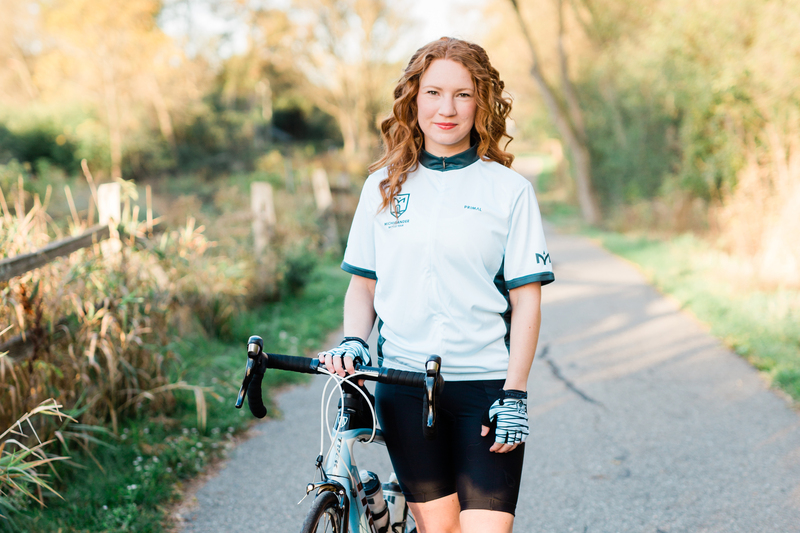 The riding gear included men's and women's jerseys, jackets, caps, gloves, arm warmers, and socks. Other extensions included pint glasses and window clings. 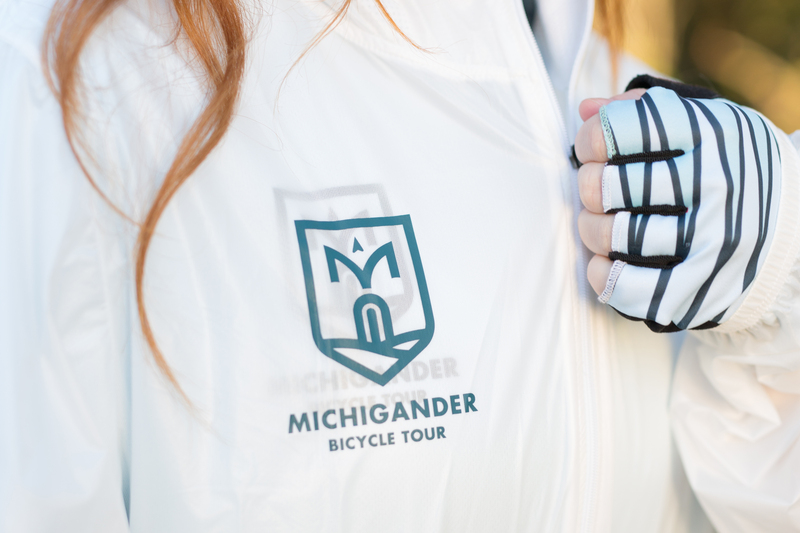 The branded gloves, socks, and caps all utilized a striking, rhythmic pattern reminiscent of crashing waves and sweeping lakeshore winds. In the same year as the rebrand, I was asked to extend my work into a 25th-anniversary specific design. The ride would take place along the west edge of the state, nicknamed "The Gold Coast" for its beautiful sunsets over Lake Michigan. My concept for the design revolved around the location for the ride, incorporating the reimagined brand stylings. 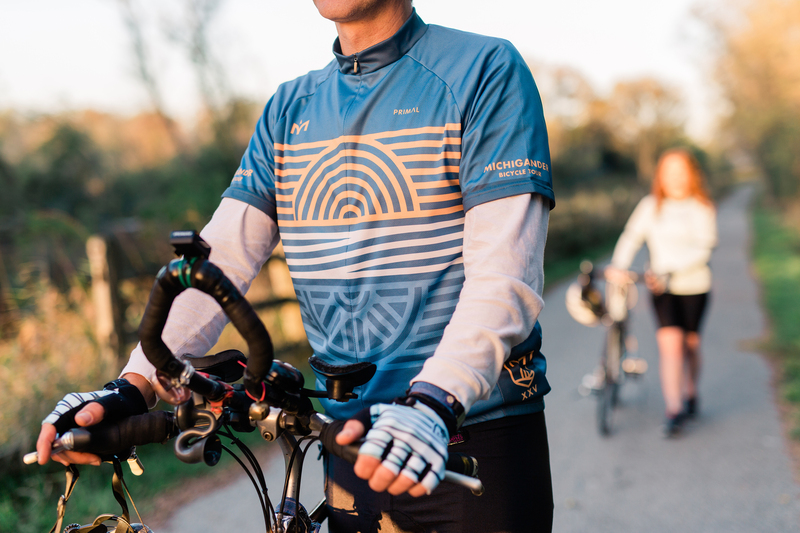 The art depicts a sunset, crashing waters, and sandy beaches for biking. 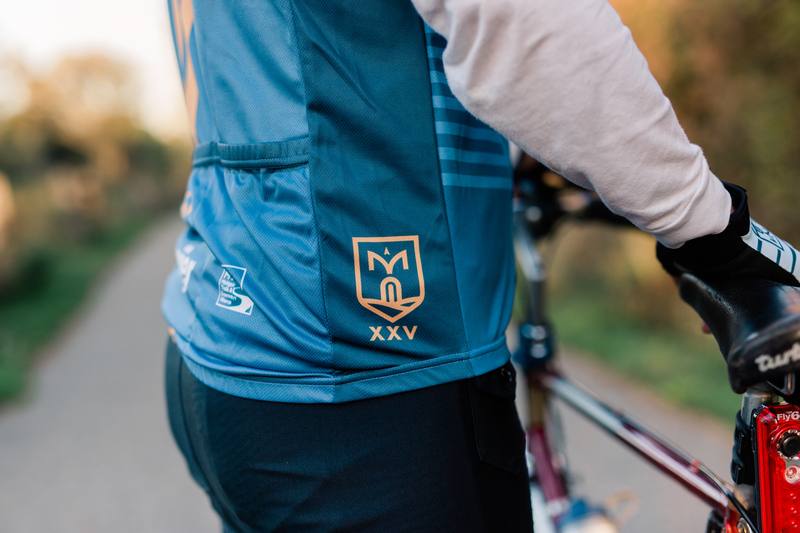 Along with the artwork, the brand's secondary mark, the M, makes a permanent appearance on the right breast of the jersey, setting precedent for years to come.